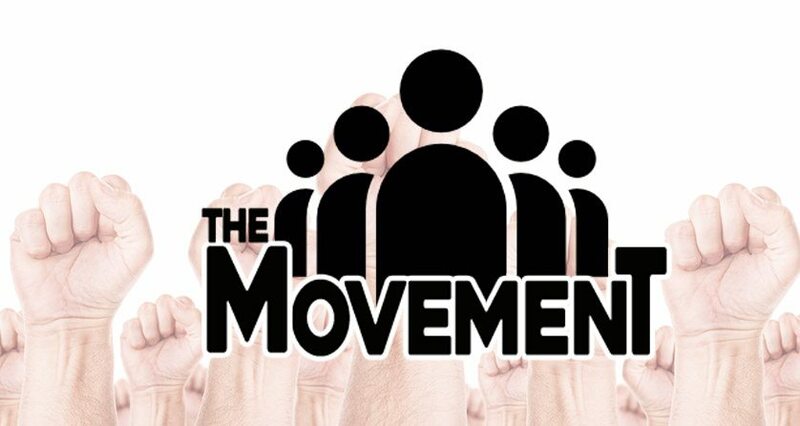 Our Mission is to Educate, Elevate and Unite Property owners, Insurance industry professionals & Storm Restoration contractors growing our strength in numbers so our collective voices will be able move our agenda forward with velocity. 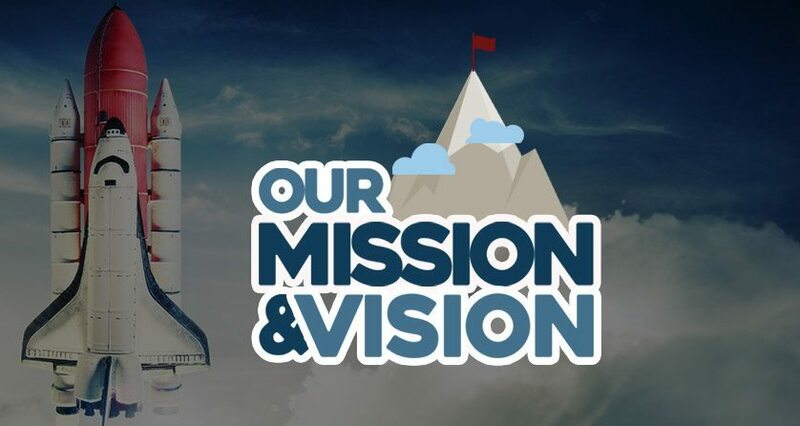 Our Vision is to mold an environment that will improve relations, protect policyholders and increase the quality and level of services through the promotion of ethical contracting methods and enforcement of fair claims practices by moving forward together in awareness and acting with precision as one. The power of “like minded” or better yet "like hearted" individuals who feel the cause presented before them is worthy enough to make a difference and of enough substance to validate the agenda of the movement. Storm Restoration Nation believes our strength lies in the number of companies and individuals willing to concentrate their collective energy as one. This is Synergy. 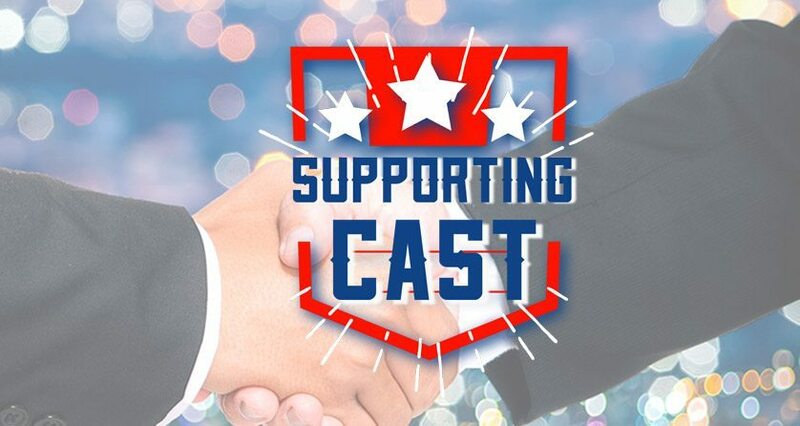 Our supporting cast of premier partners at Storm Restoration Nation is built upon strong relationships that bond us all together to propel the movement even further, faster. The products and services we use on a daily basis impacts our lives as do the companies that design and manufacturer them, from software to hardware, outerwear to underwear, exterior to interior, litigation to mitigation, communication and transportation we are all interconnected by an ecosystem that either supports our survival or extinction in business.